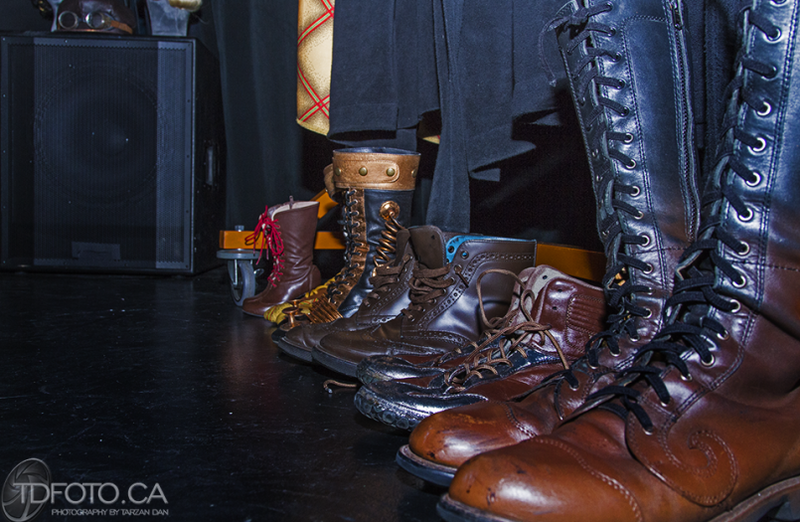 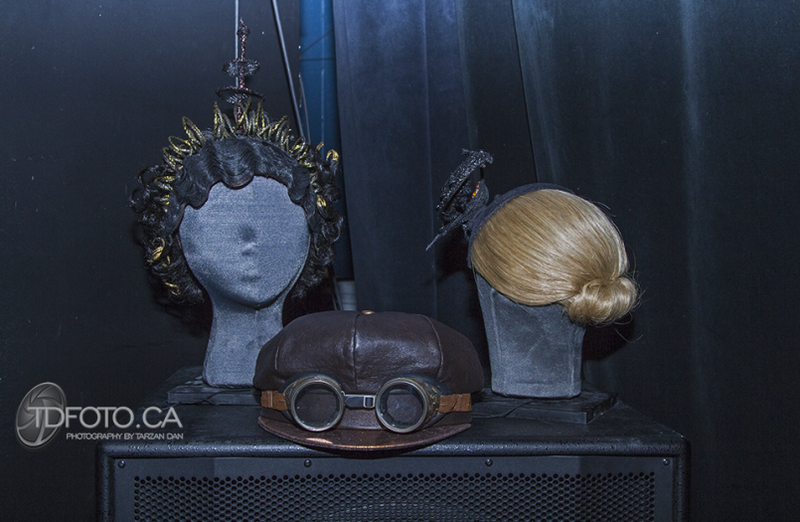 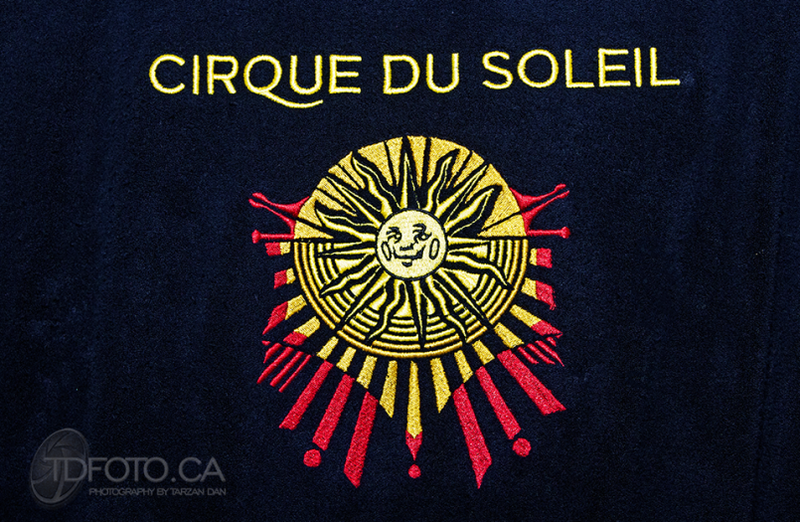 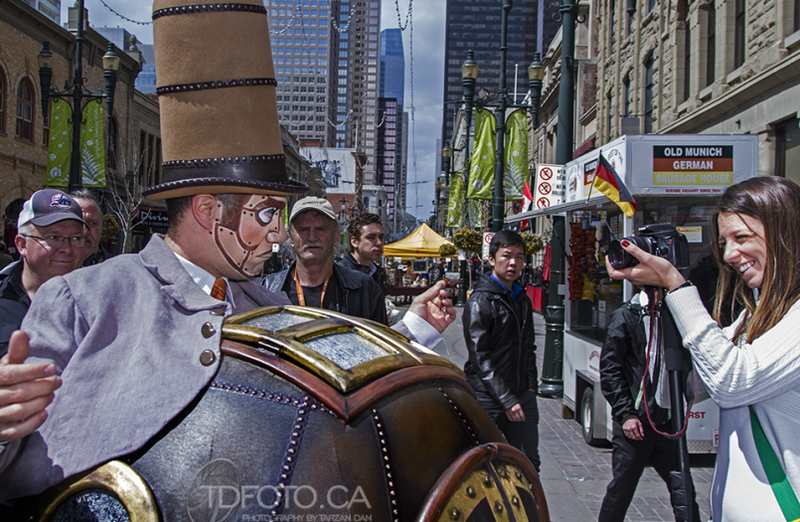 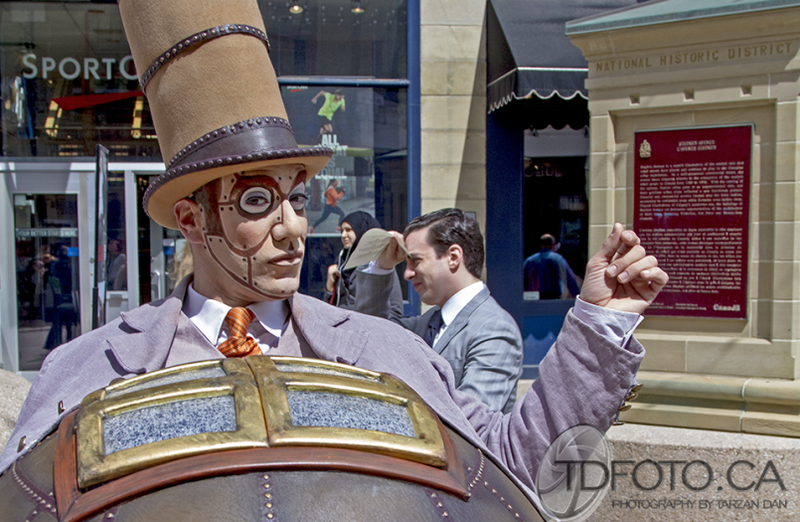 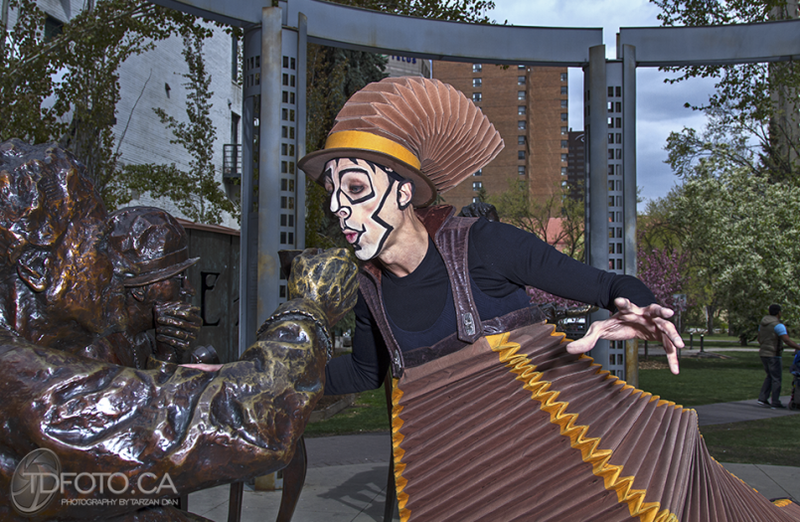 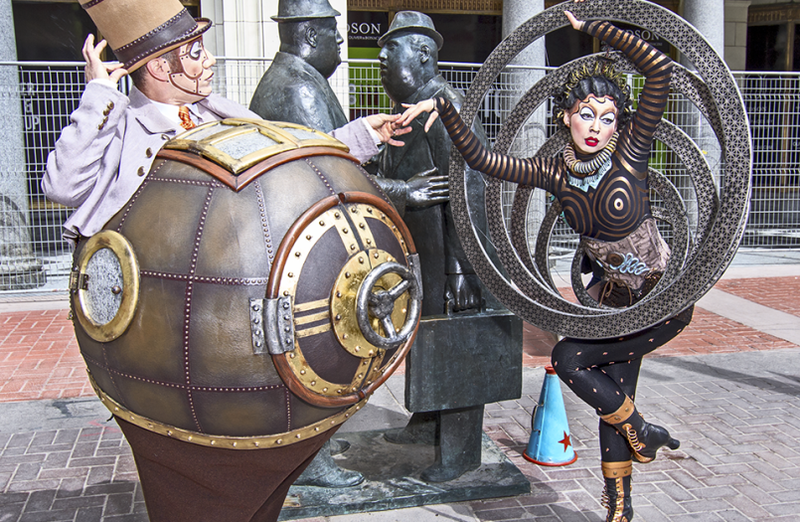 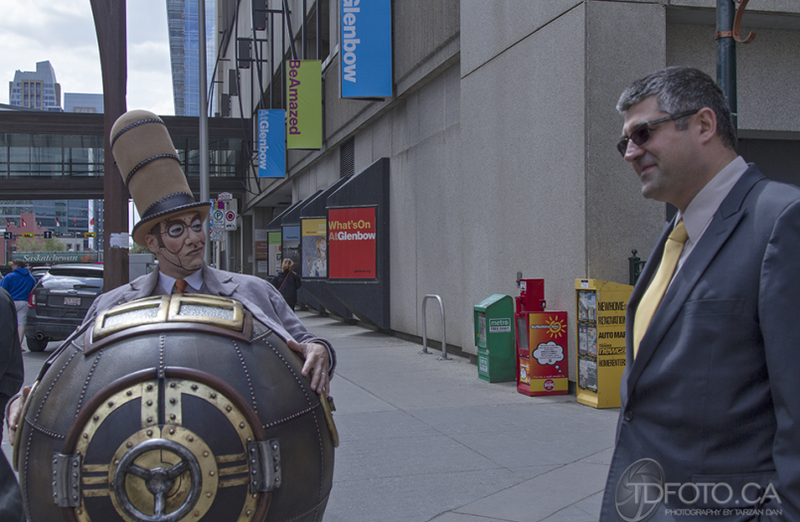 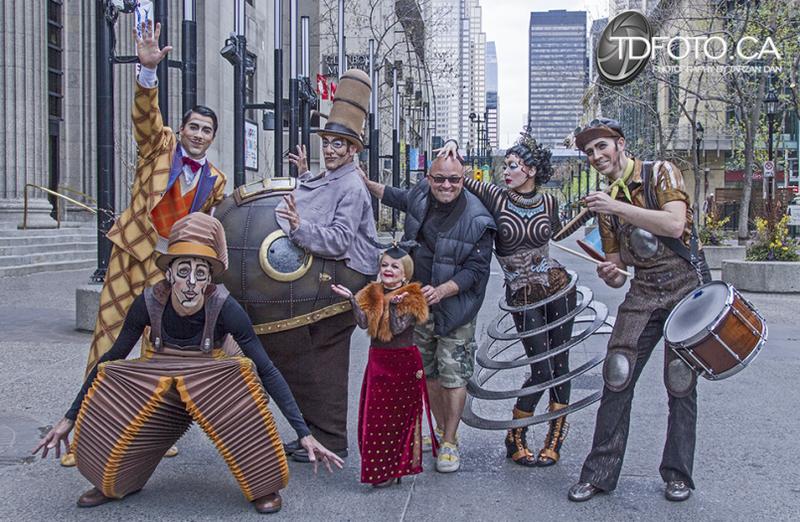 Photography always amazes me – when I met Michel Laprise the man who’s mind imagined Kurios, he told me that he had been moved by my images – I asked which one specifically and he happily explained it was 2 very specific images, both powerful and emotional, that left a lasting impression so deep, that he had to tell me about it. 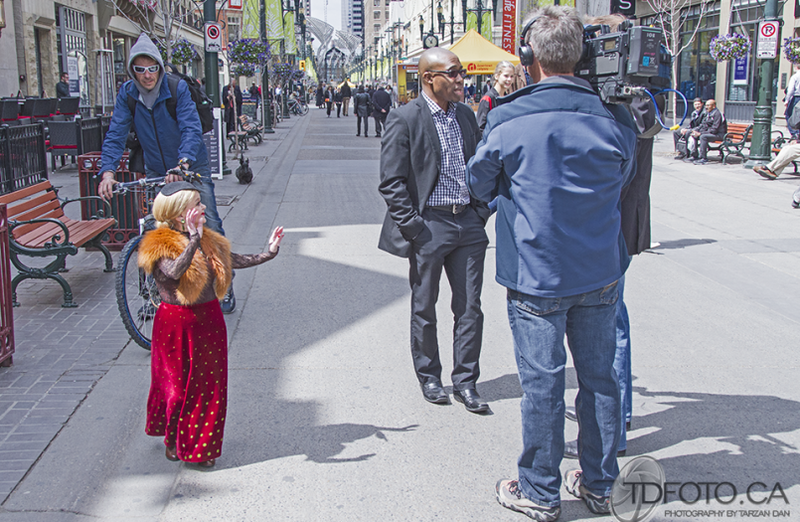 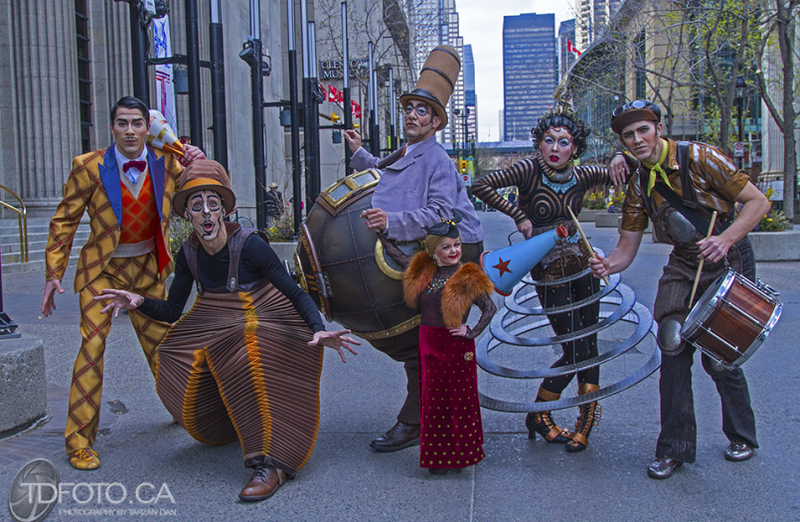 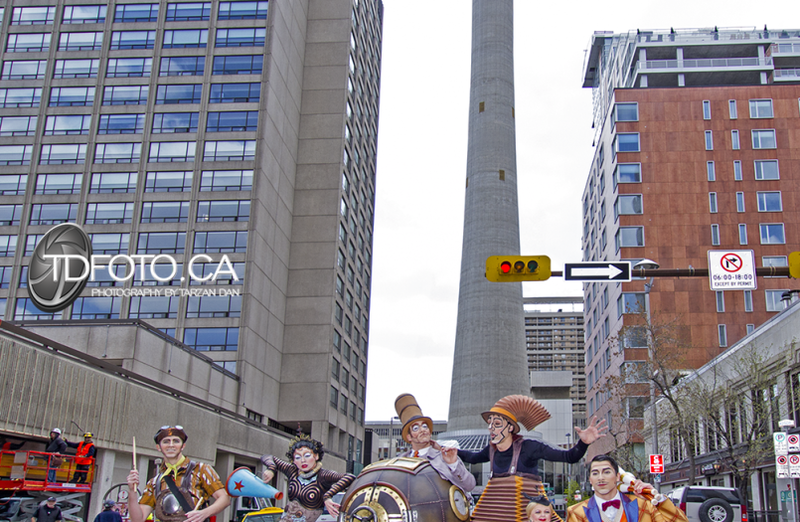 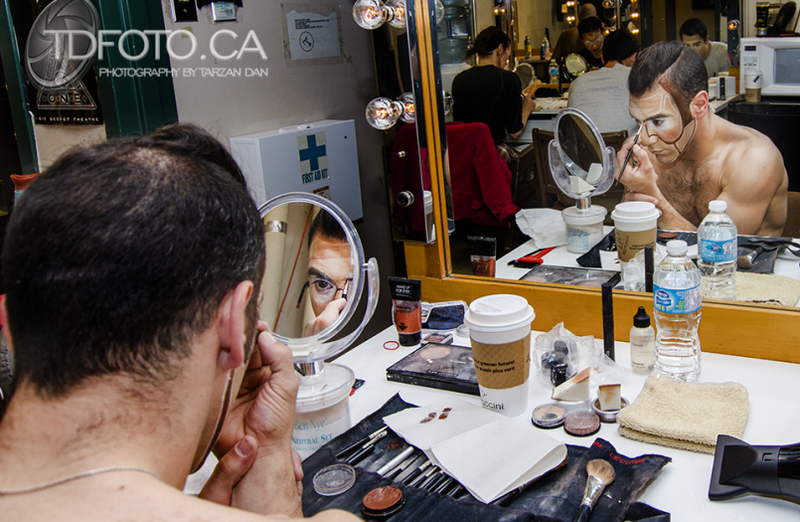 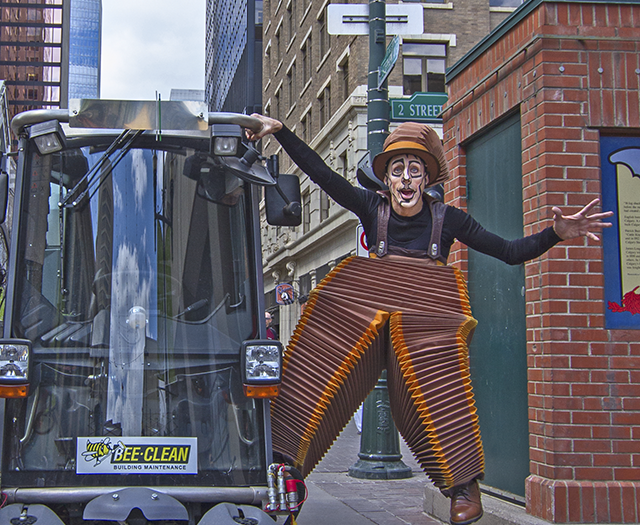 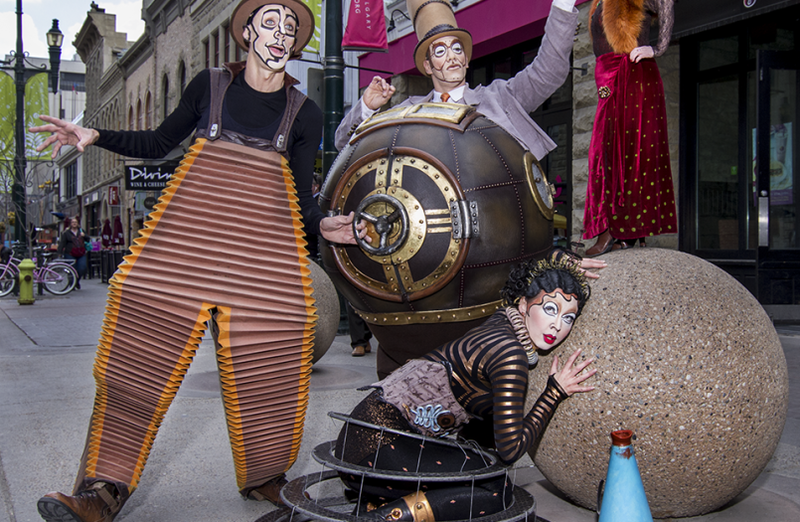 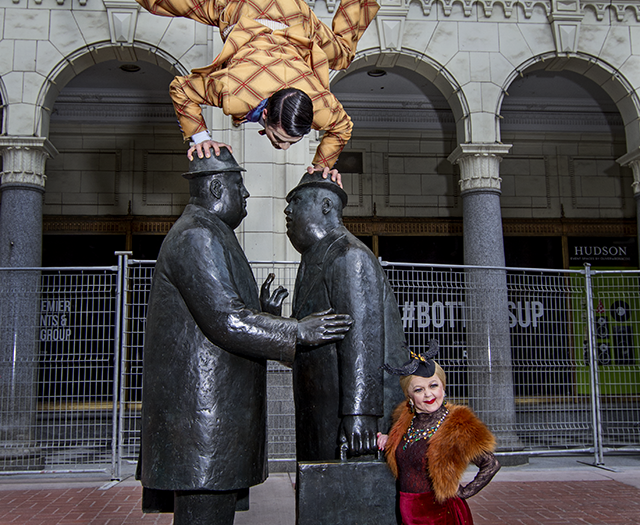 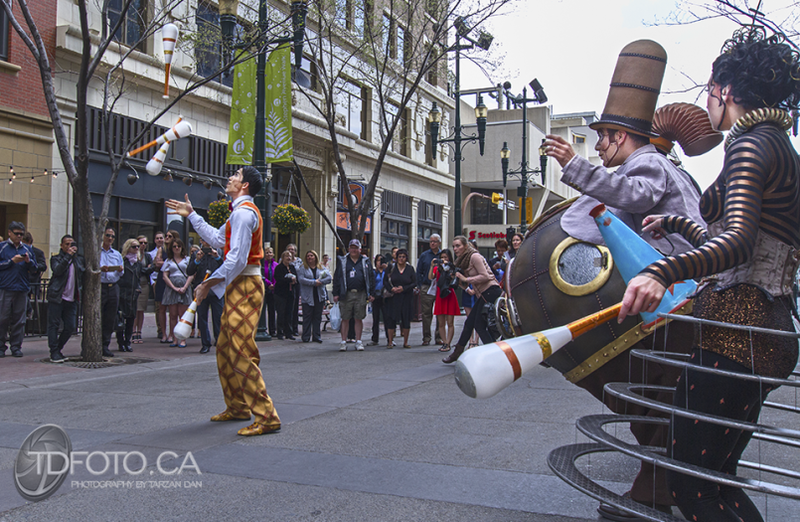 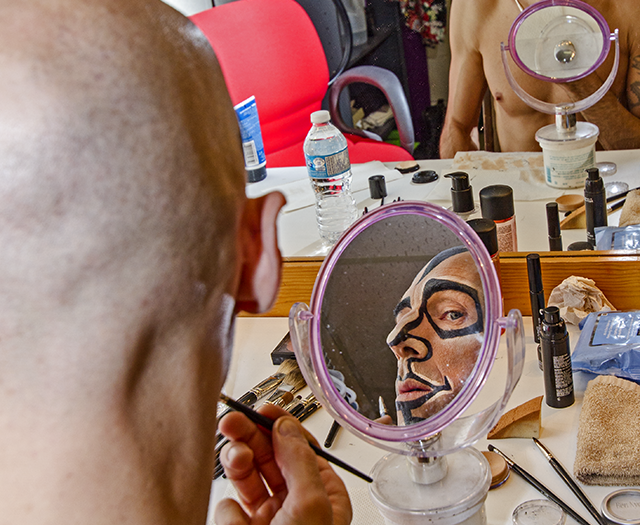 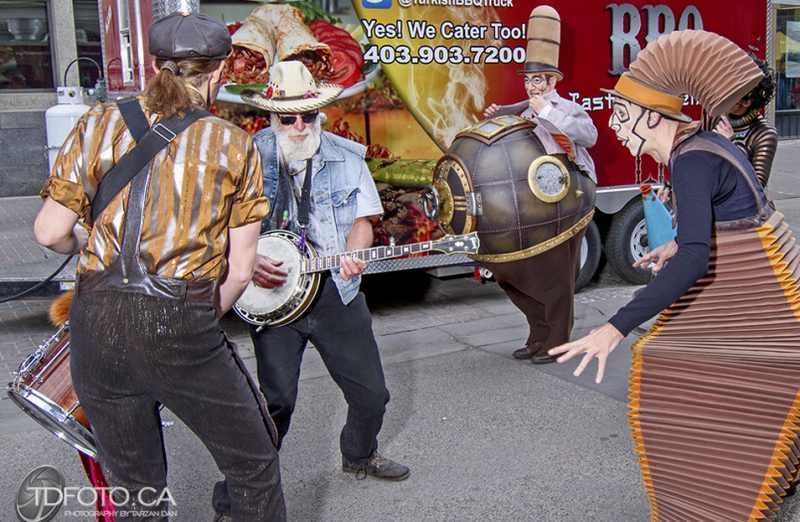 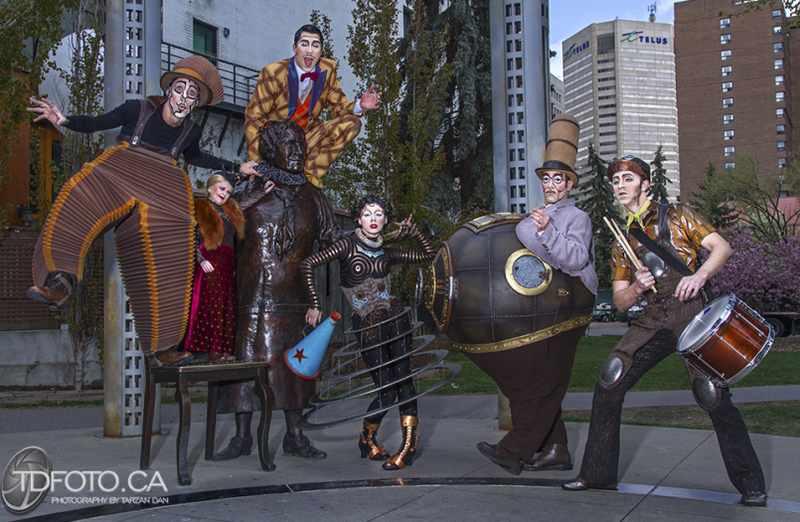 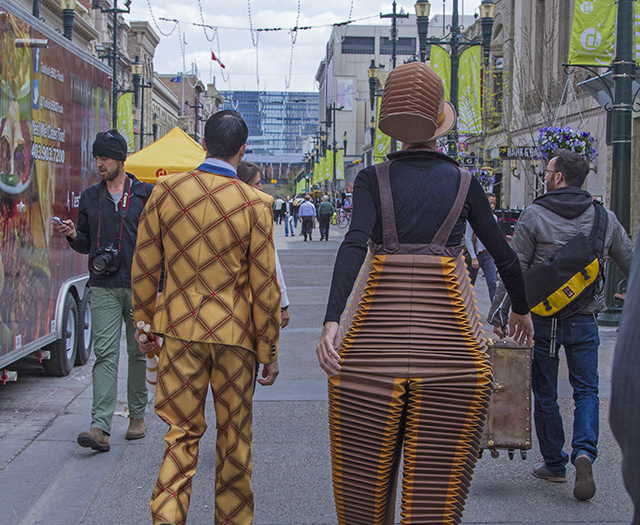 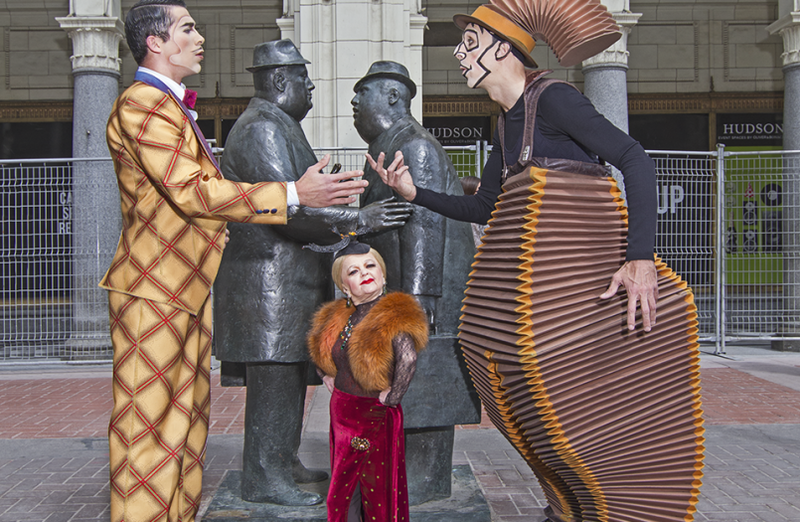 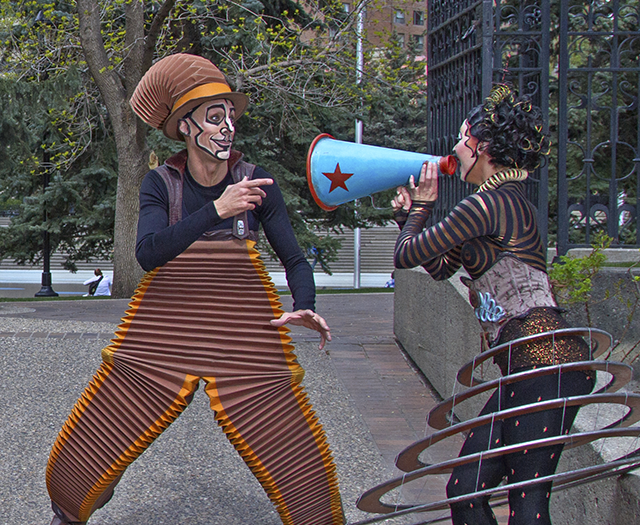 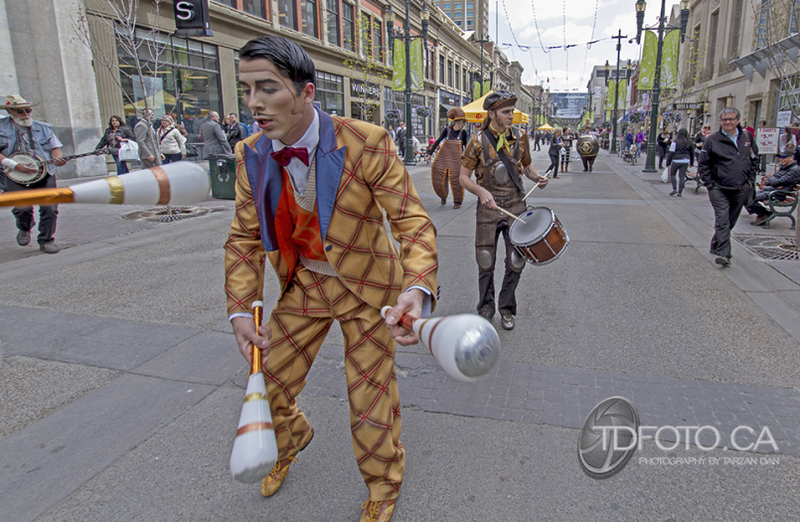 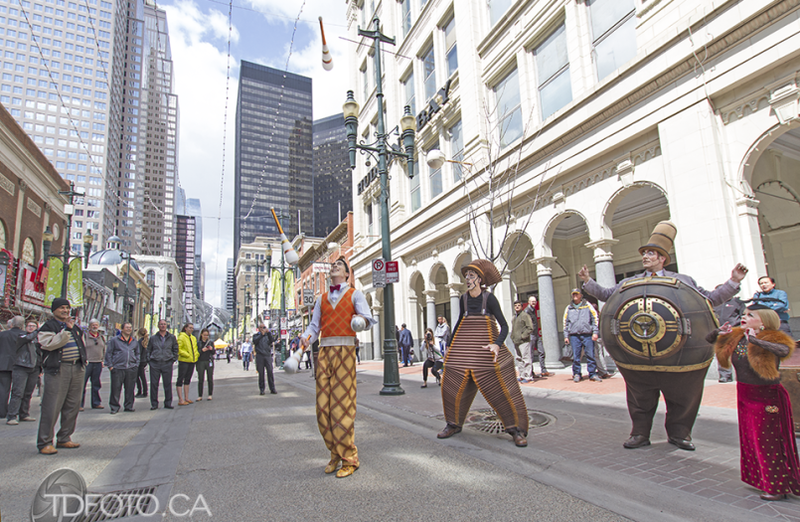 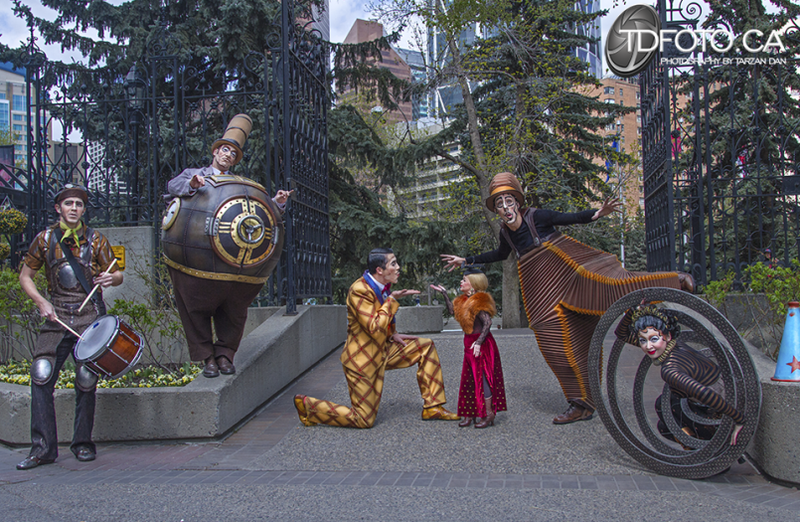 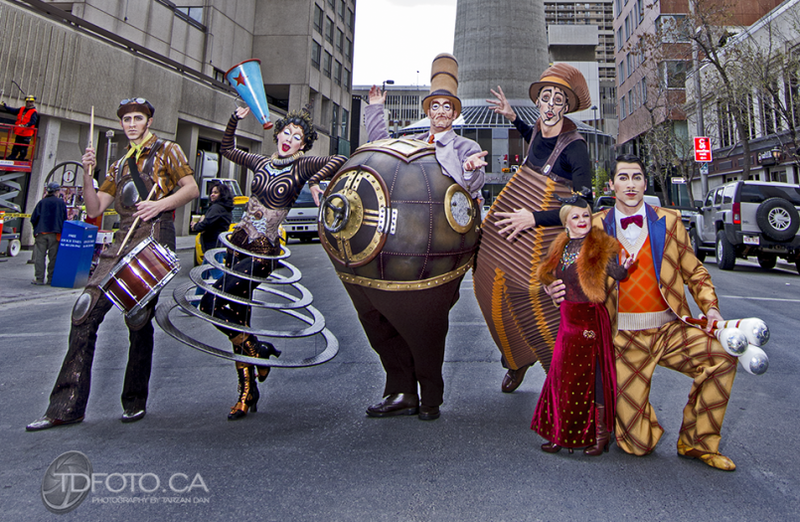 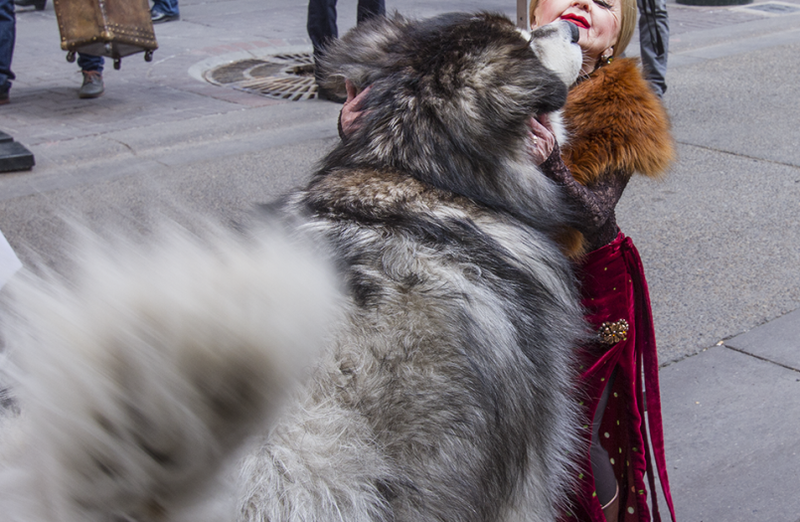 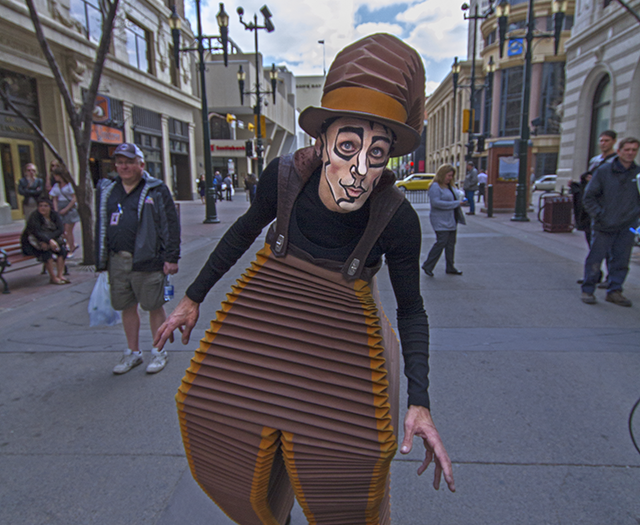 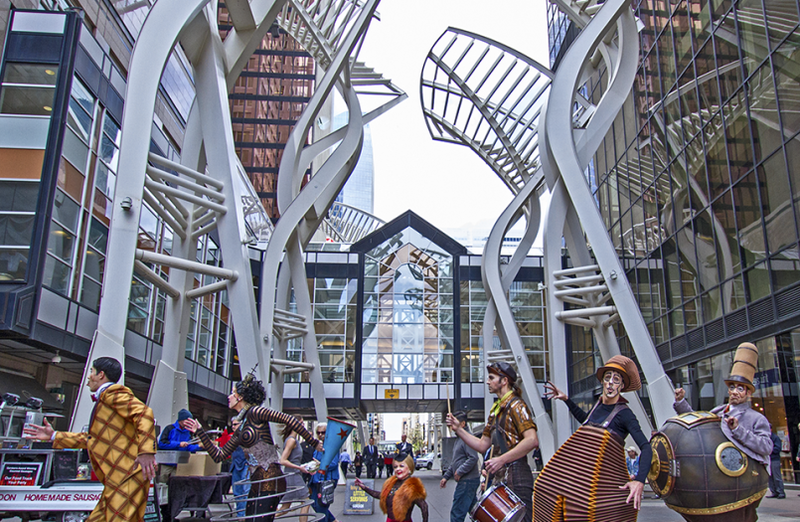 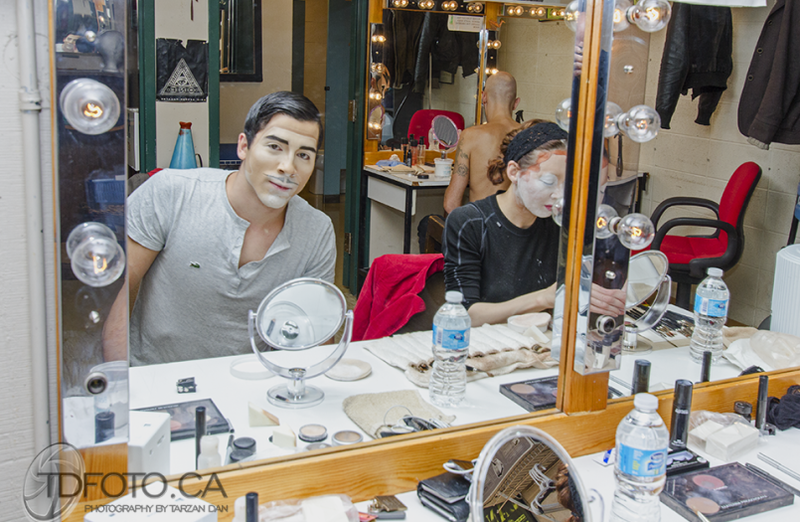 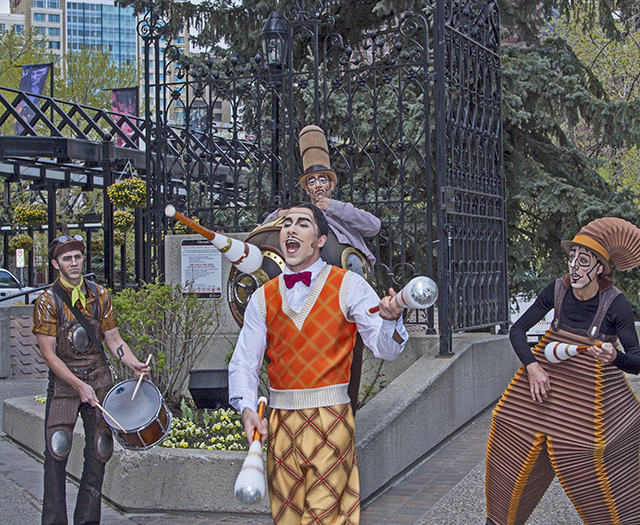 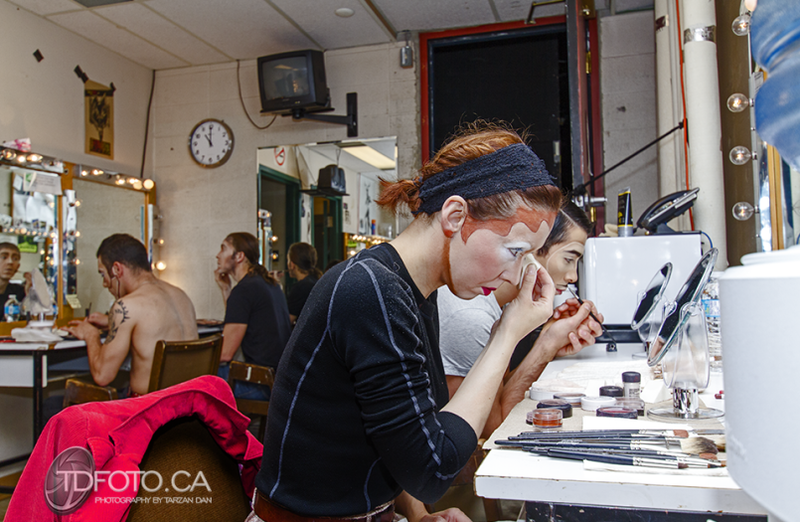 Fast forward to this year when Cirque was in Calgary and they asked me to shoot for them, behind the scenes, their performance and for a new idea of wandering the city with the characters. 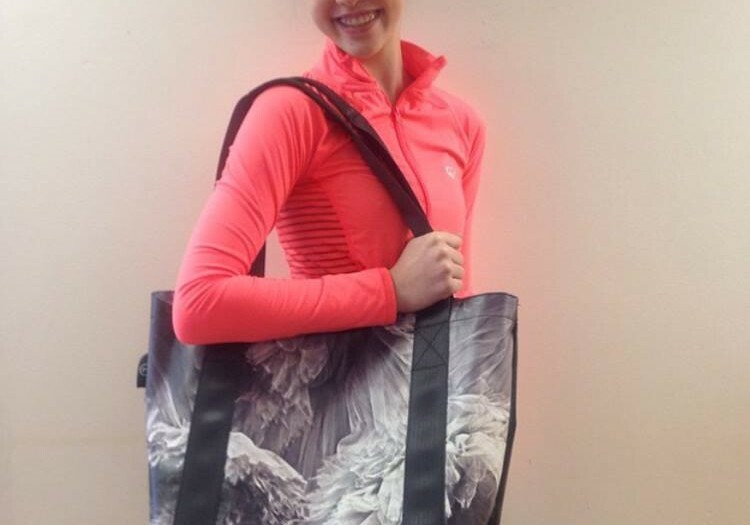 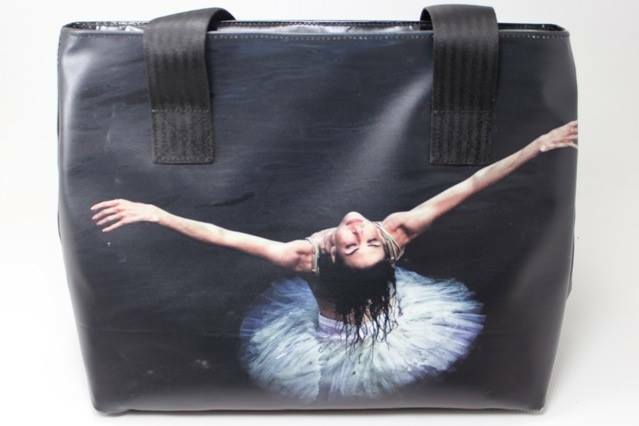 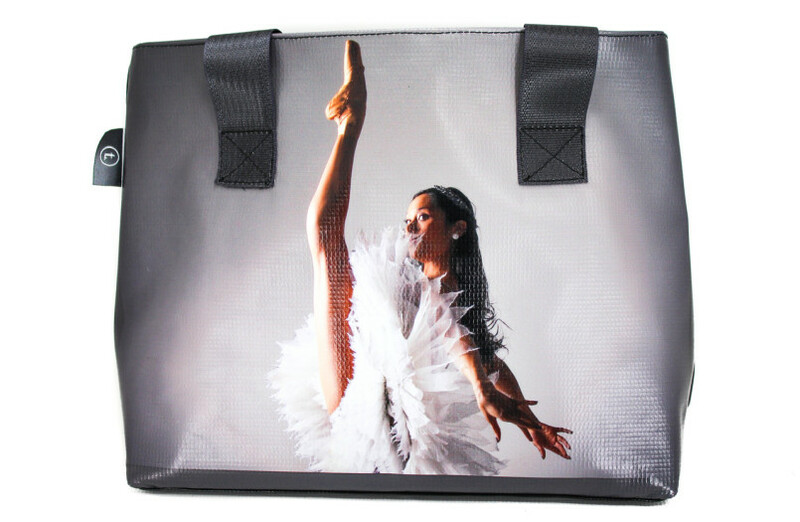 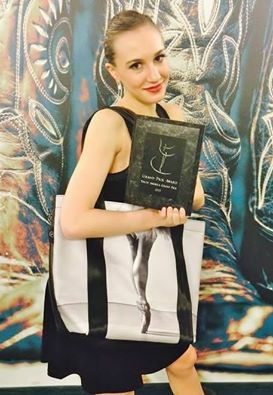 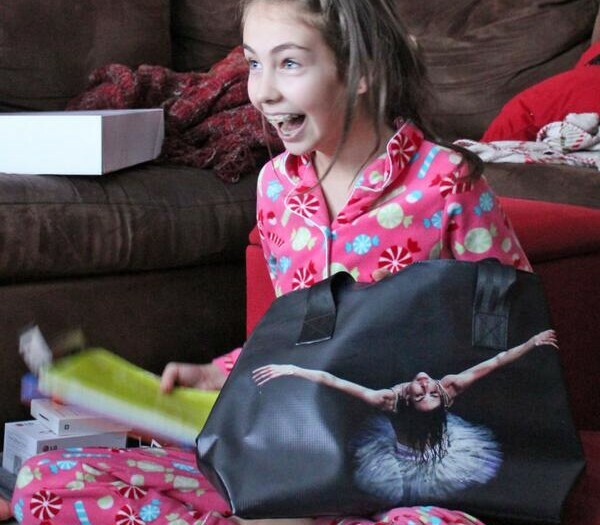 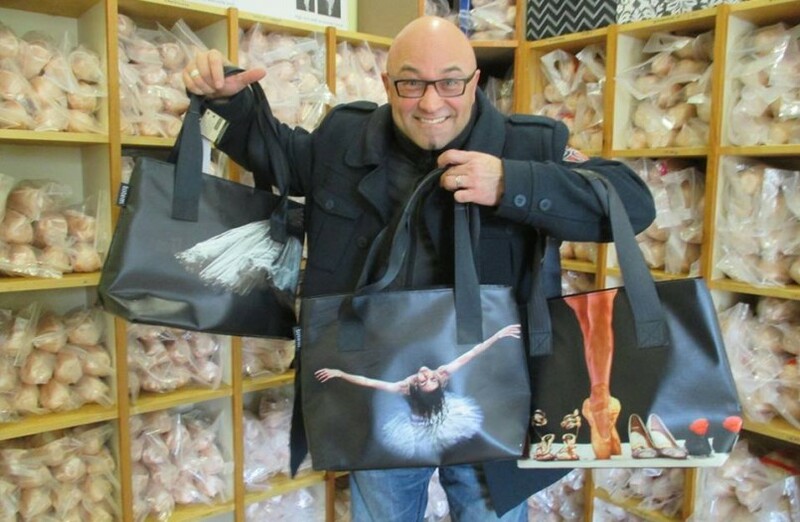 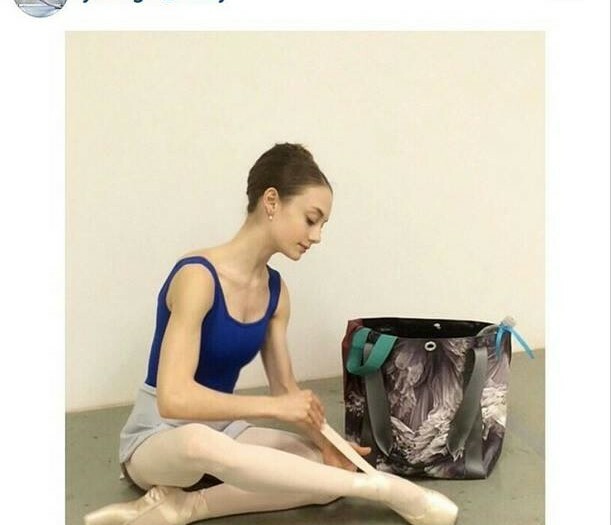 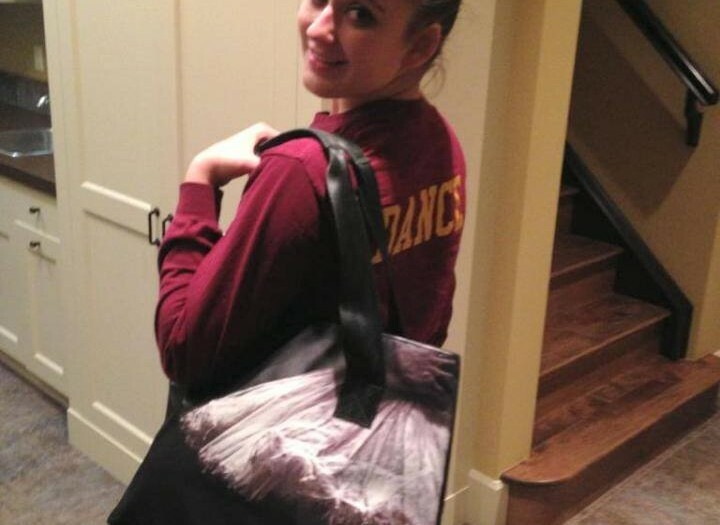 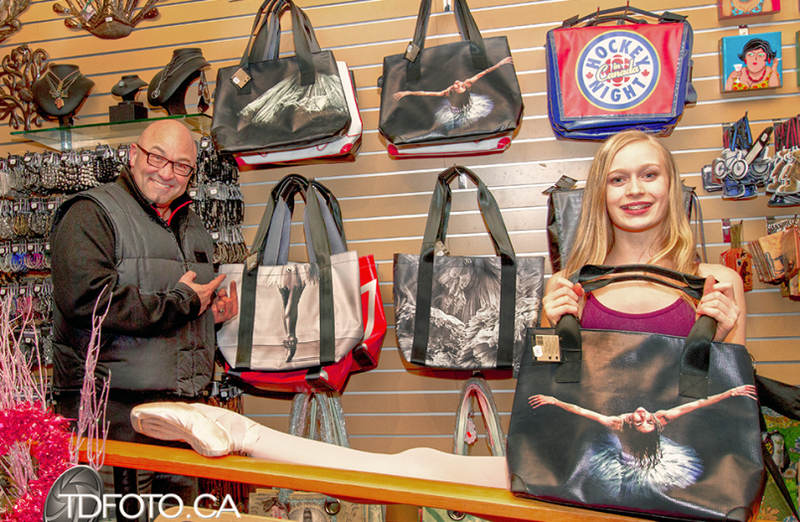 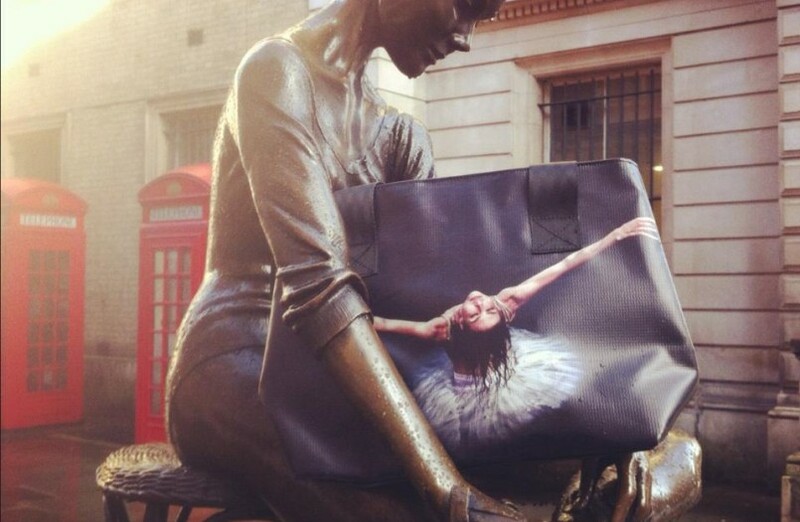 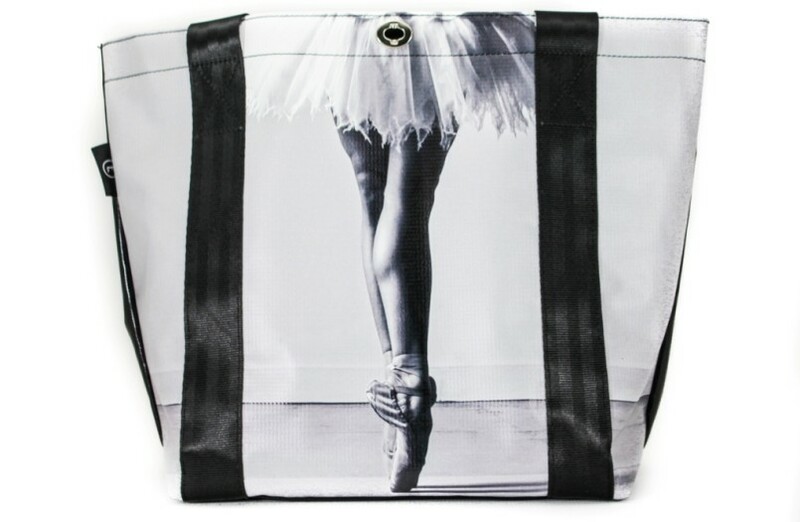 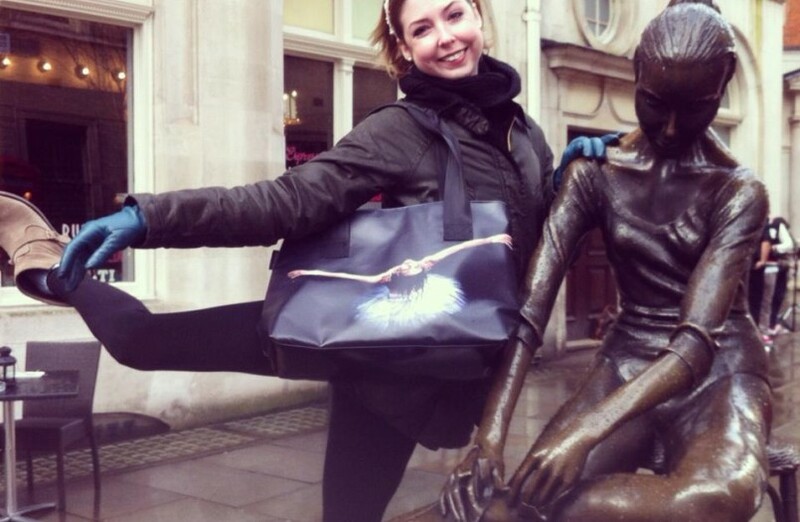 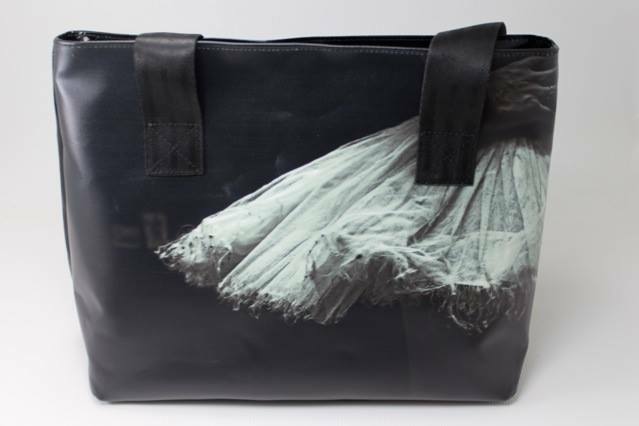 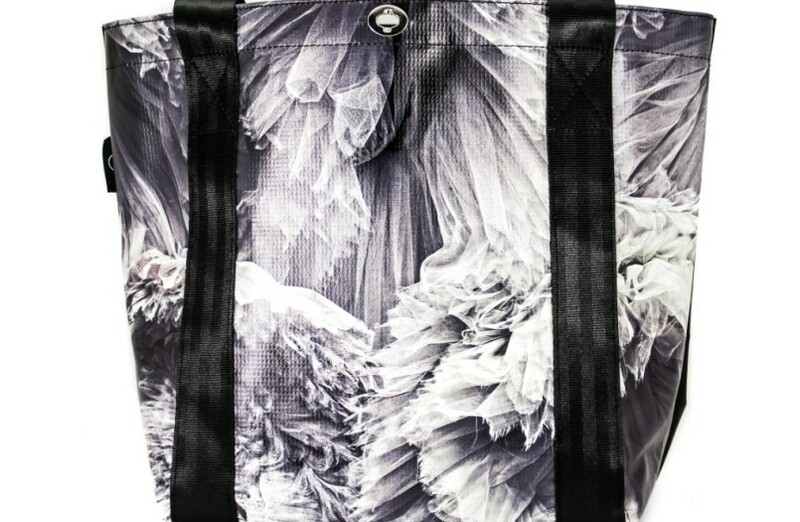 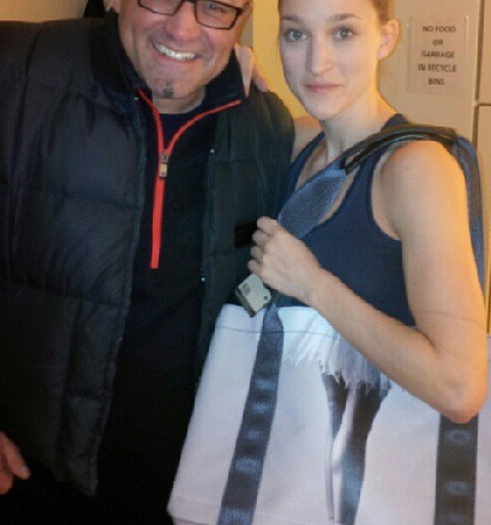 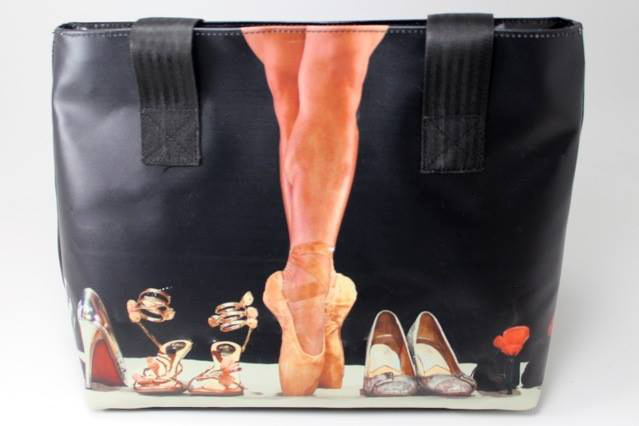 a Limited Edition Signature Series tote/dance bag line based on my ballet/dance photography. 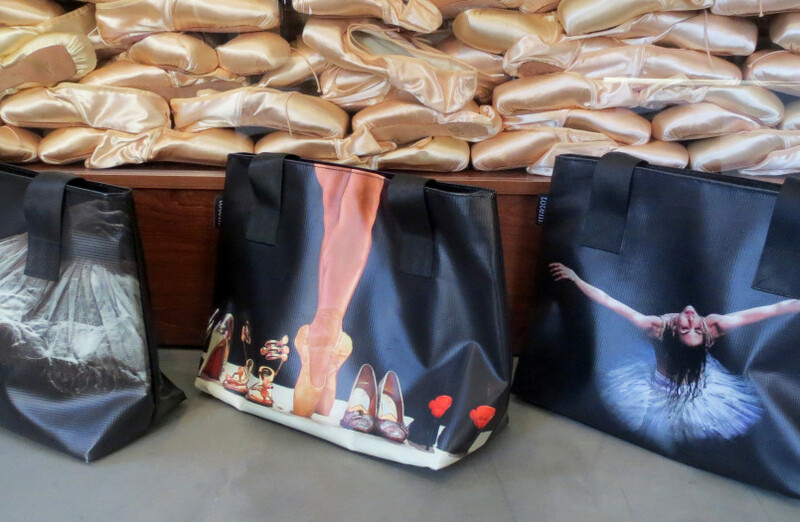 They can be shipped WORLDWIDE.